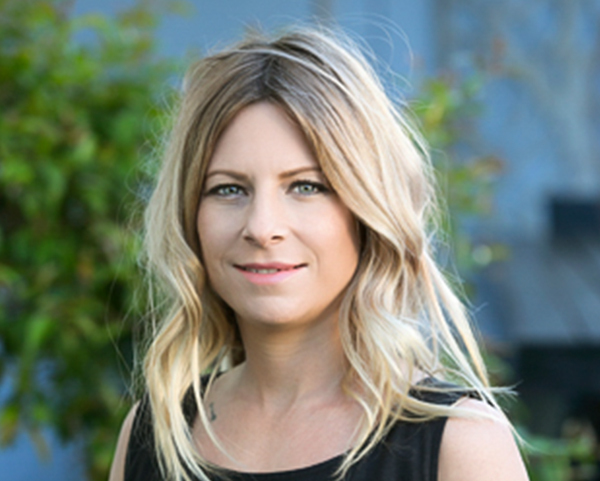 Jess started working at PH Property from our very first day we opened our Bendigo real estate business back in 2006. A year after opening our doors Deanne and Jess started the PH Property rental department which has grown into a busy and integral part of PH Property. After nearly three years with the PH team Jess left to travel and work in the UK. Jessica returned to Bendigo in 2011 and after running her own business for five years returned to work fulltime at PH in a new role in sales & marketing. Jess has a strong focus on customer follow-up and manages all our Facebook marketing and much of our digital image.